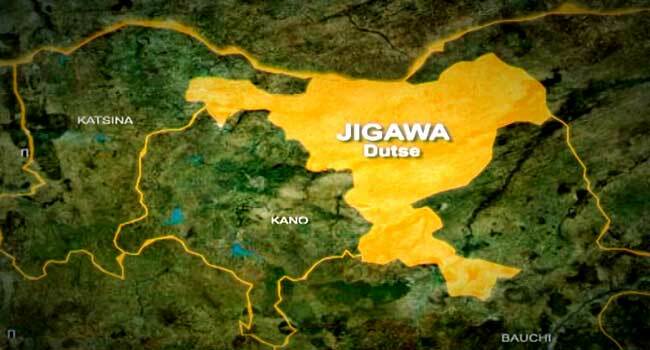 Nineteen governorship candidates in Jigawa State on Tuesday signed a peace accord ahead of the 2019 general election. The event was not, however, not a smooth one with controversy rearing its head when the Resident Electoral Commissioner in the state, Dr Mahmoud Isah, appealed for the postponement of the event due to the absence of the candidates of the APC, PDP and some parties. His suggestion led to rowdy scenes at the venue as some candidates felt that the reason for the call was not sufficient and an insult to them. The Governorship candidate of the ANN, Abbas Mujaddadi, was one of those upset about the move. 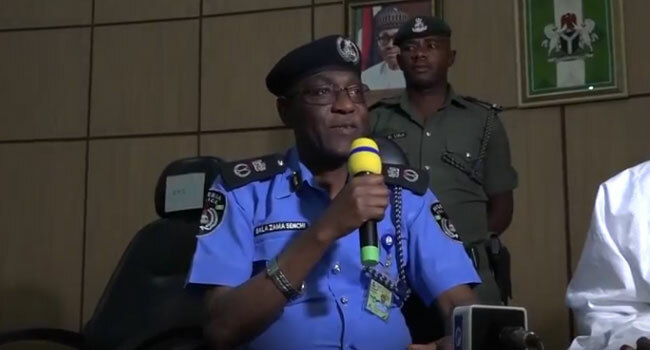 “This shows that there is intimidation; there is connivance by both INEC and security personnel,” he said. According to him, he and other candidates invited for the signing of the accord had reached out on Monday to confirm if the event would go on as planned on Tuesday and were told it would by 1 pm. “We are here 1 pm on the dot; there is no representation from the governor, there is no deputy governor, nobody from the government,” he said. 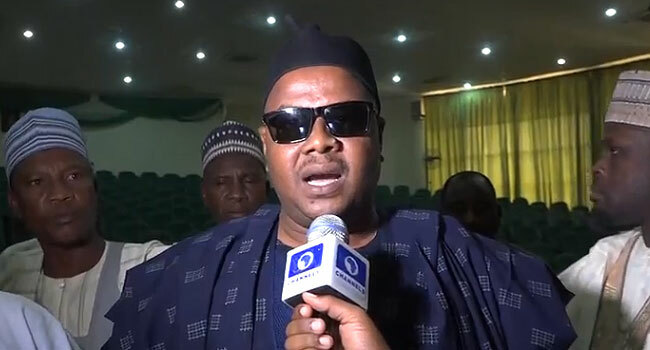 Mujaddadi added, “As far as I am concerned as a citizen of Nigeria, as a gubernatorial candidate, I have every right to show my grievances because what is happening now is a true reflection of what will happen even if the election comes in”. Calm returned to the event after the Commissioner of Police in the state, Bala Zama, intervened. Shortly after, both the candidates of the PDP and APC arrived at the venue and the event proceeded.